Home :: Port & Company® - Mock Turtleneck. PC61M. 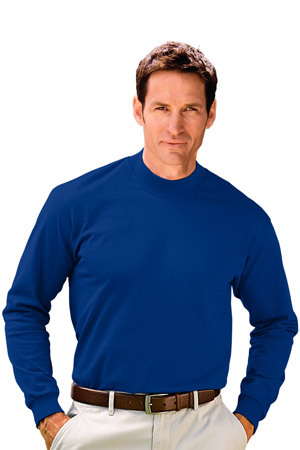 Port & Company® - Mock Turtleneck. PC61M. A great classic look at a tremendous value.